Perham, Minnesota is more than your typical American small town, because we have more to offer than most. We are at the heart of the lakes area, and we invite you to come relax and enjoy with us. Walk along our cobblestone streets and check out our shops, or pack a picnic for the family in the park. 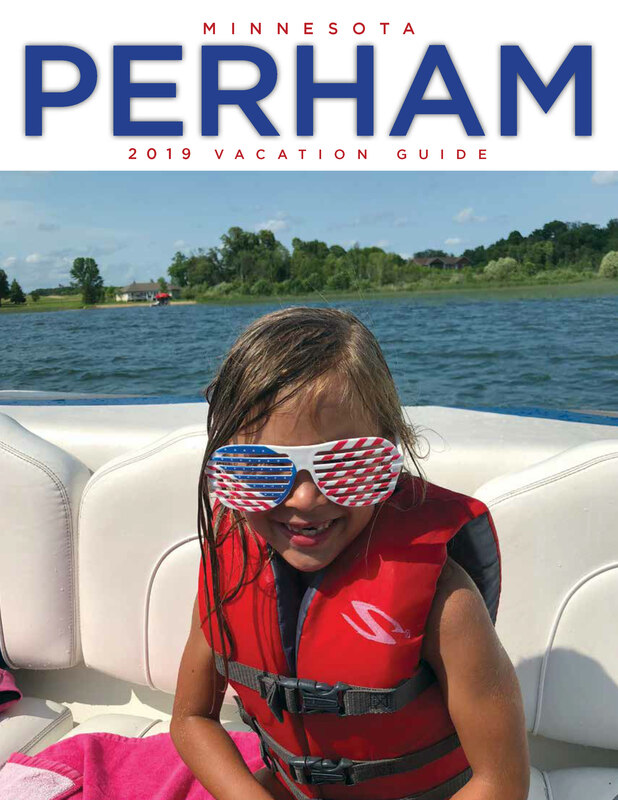 The Perham area is yours to be discovered.